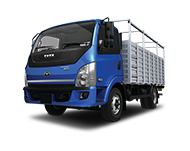 Jakarta, 10 August 2017 – Tata Motors Distribusi Indonesia (TMDI) officially released the price of Tata Super Ace HT and officially market the new variant named Tata Super Ace HT DLS in the GIIAS 2017 event. 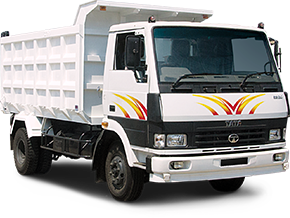 Tata Super Ace is a pioneer of 1400cc diesel pick-up in Indonesia. 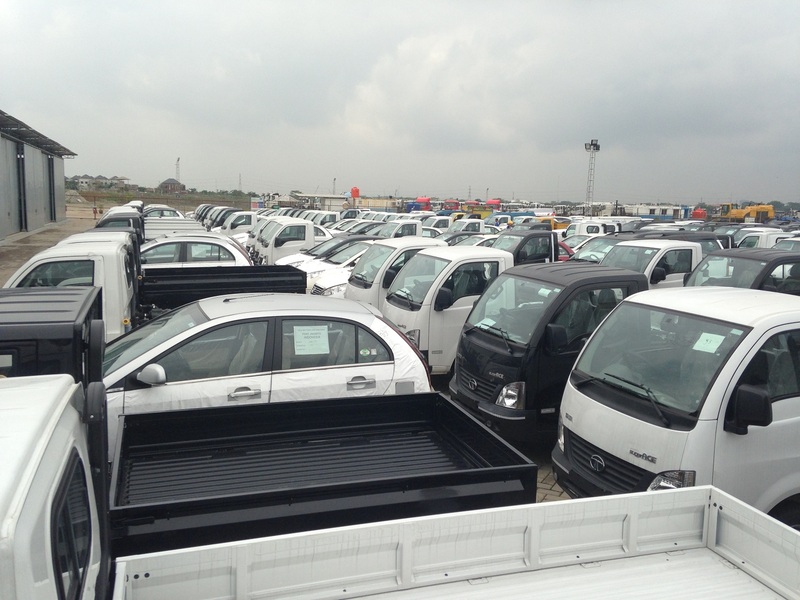 It proves to have gained a positive response from the market. 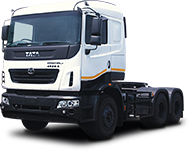 “We market Tata Super Ace HT with the aim to strengthen the sales of TMDI in the segment of Small Commercial Vehicles (SCV). 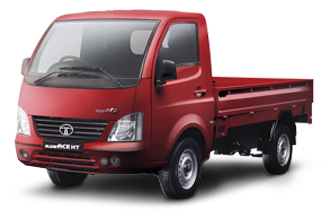 As the best selling product, we believe Super Ace HT is able to respond the customers’ need for strong vehicle to cope with steep climbs,” said Biswadev Sengupta, President Director of TMDI. 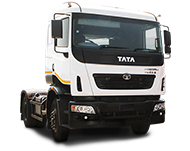 Tata Super Ace HT (High Torque) is equipped with 1.400 cc diesel engine with 5-speed manual transmission. 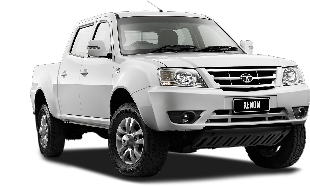 The strength is 70 HP at 4.500 rpm and the peak torque is 135 Nm at 2.500 rpm. 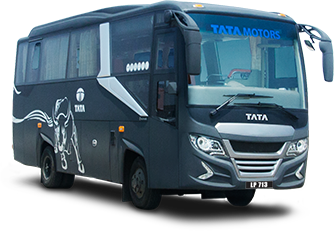 The performance is channeled to both rear wheels through Rear Axle Ratio (RAR) 4.88. 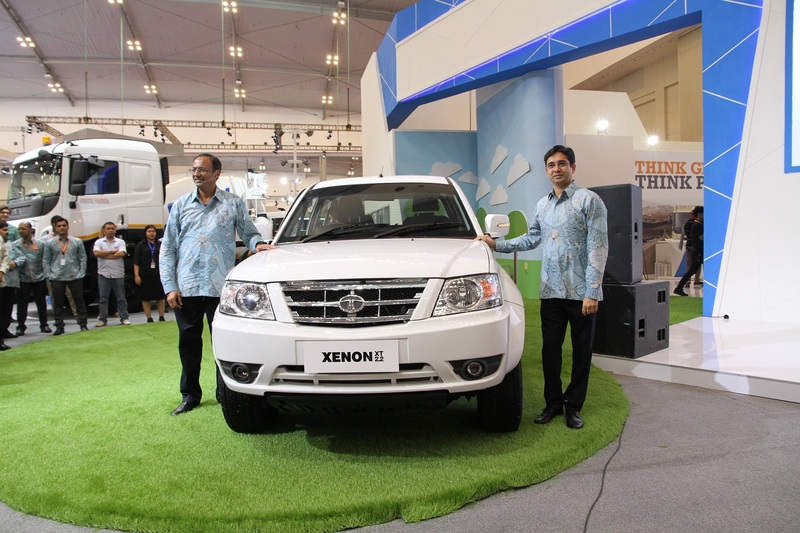 The maximum speed is 125 km/h and the engine uses Euro II and Euro III emission standard. 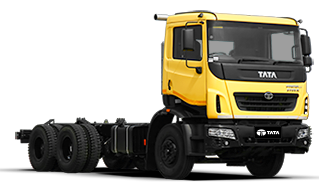 The character of Super Ace diesel works optimally at low engine speed. 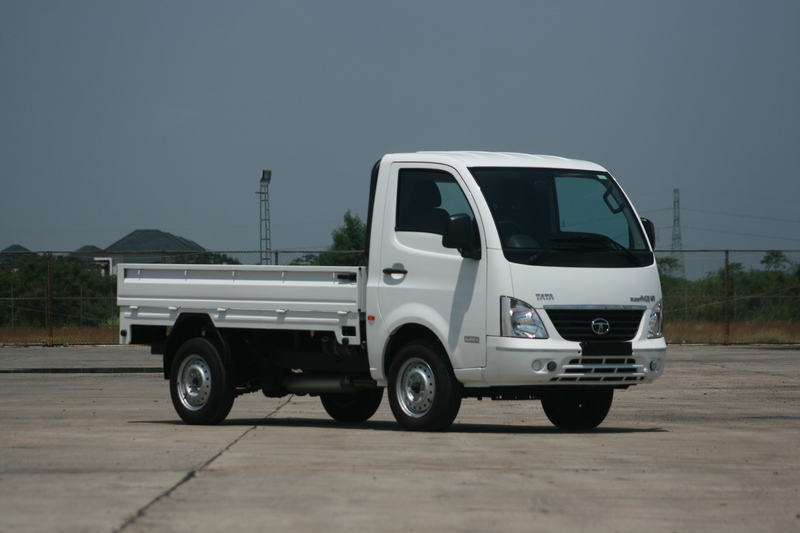 This ensures the fuel consumption is very economical. 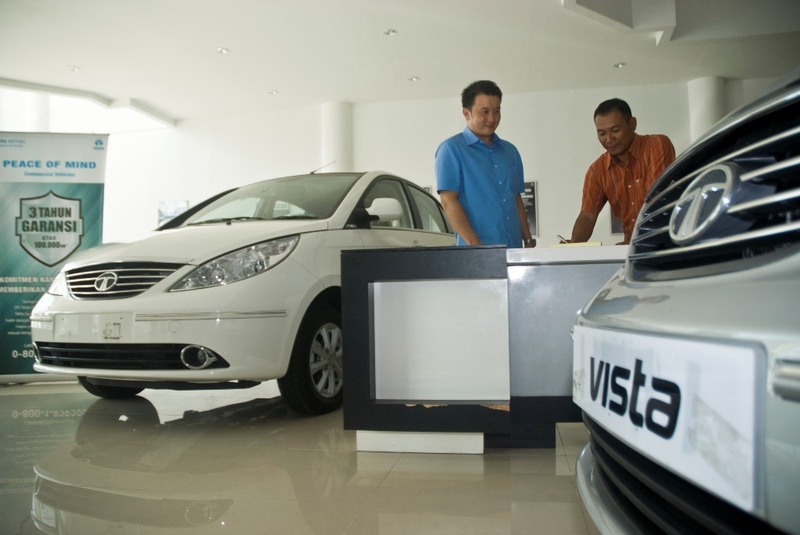 Low friction between components ensures longer component life and contributes to lower and better maintenance costs than with gasoline engine. 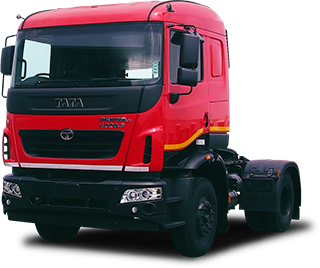 Tata Super Ace HT DLS is supported by TMDI Customer Care program, called “Peace of Mind”. 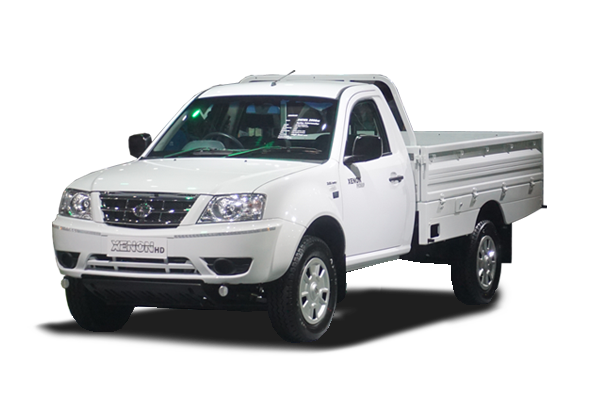 This consists of the best in-class warranty, guaranteed spare parts availability and 24-hours guarantee delivery or otherwise it will be free. 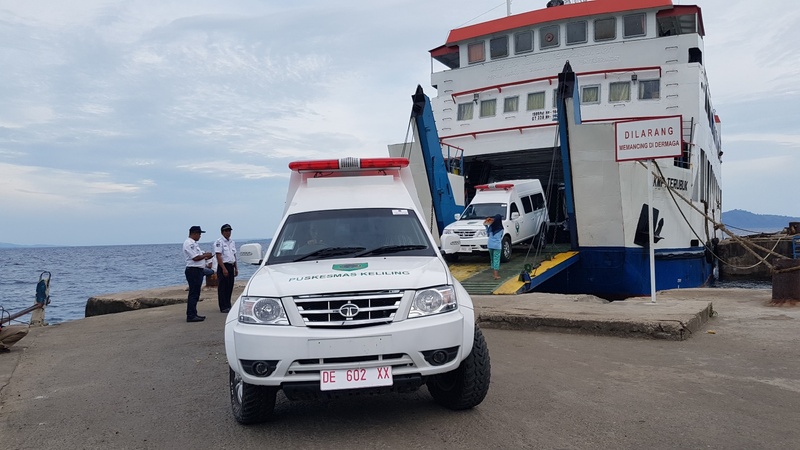 In addition, there is 24 hours x 7 days On-Road Assistance. 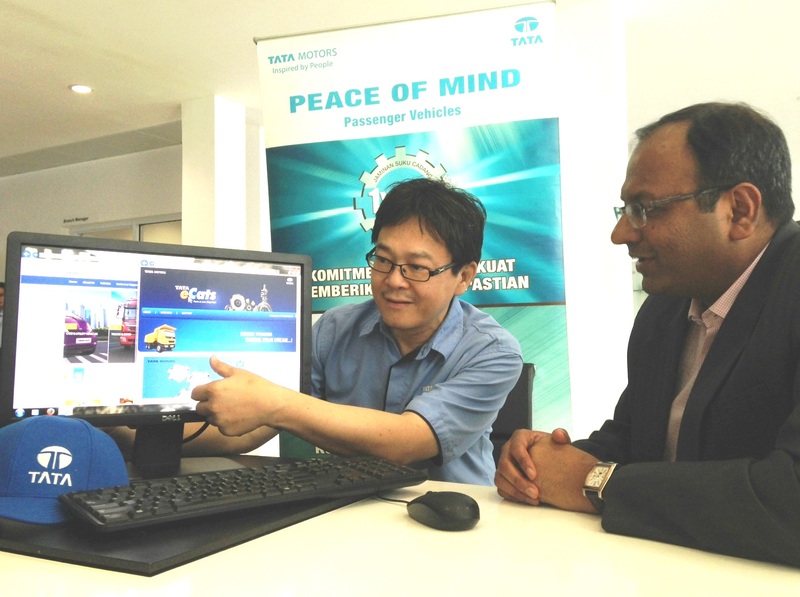 Tata Motors already has a network called Customer Touch Points with 300 Touch Points outlets consisting of 3S (Sales, Service, Spare parts) facilities, 1S (Sales), 2S (Service, Spare parts) called Tata Certified Workshop (TCW) across Indonesia. 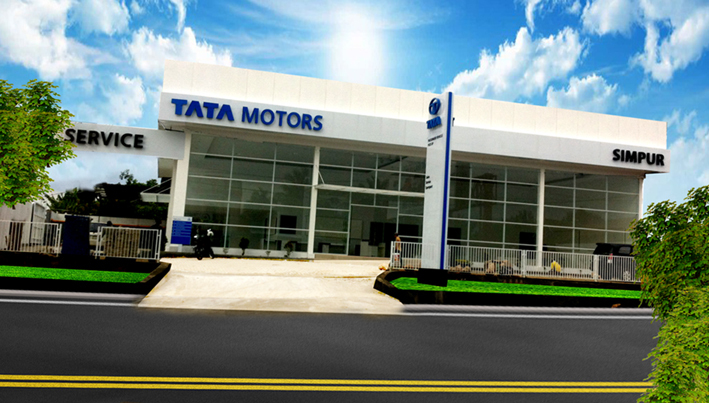 Tata Motors Limited is the largest car company in India, with consolidated earnings (USD 41,6 billion) in 2015-16. 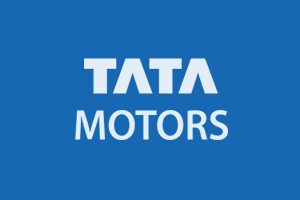 Through its subsidiary company and association company, Tata motors has operated in England, South Korea, Thailand, South Africa and Indonesia. 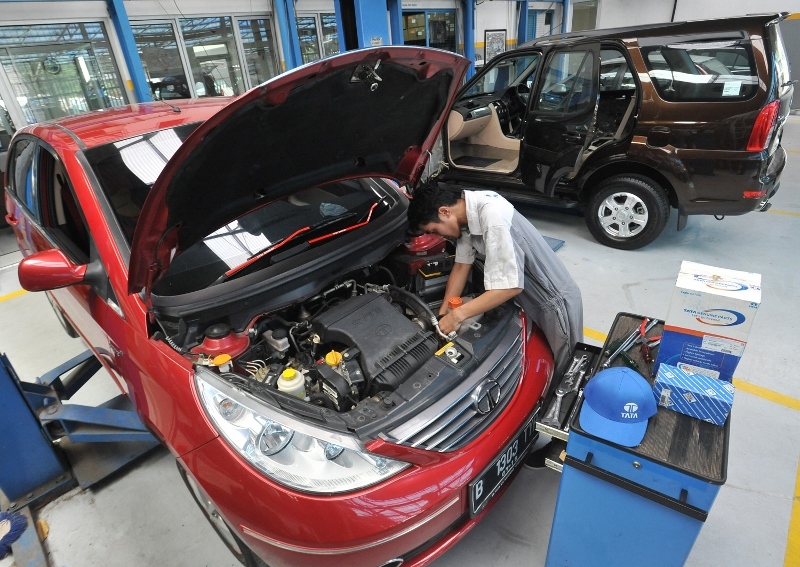 Among them is Jaguar Land Rover, the business entity that consist two iconic brands of England. 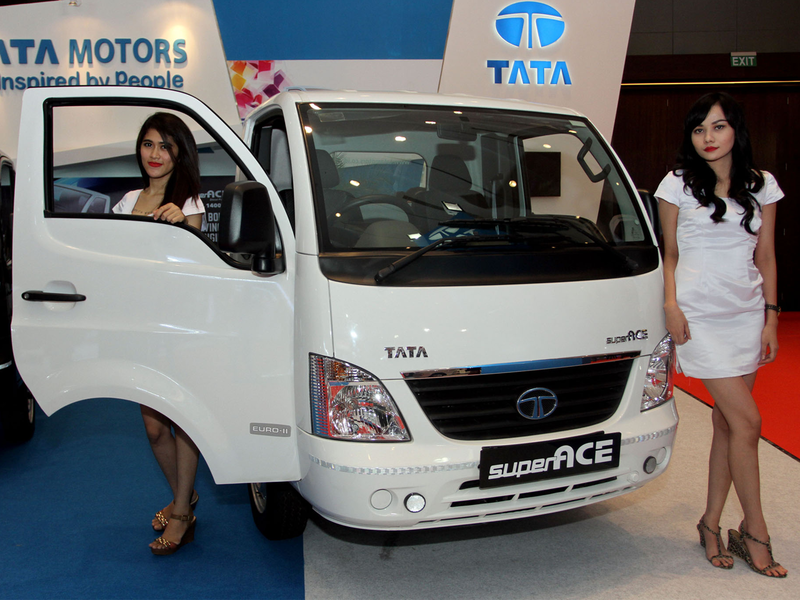 It also has a joint-venture company with Fiat in India.